We recommend the following program at Garrison as well for those who appreciate devotional chanting at its finest. 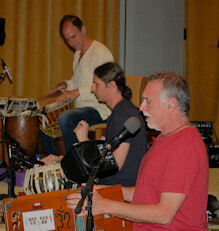 Krishna Das has invited Tulku Sherdor to participate as a surprise(!) guest at the program.